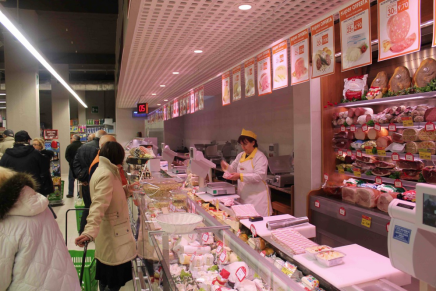 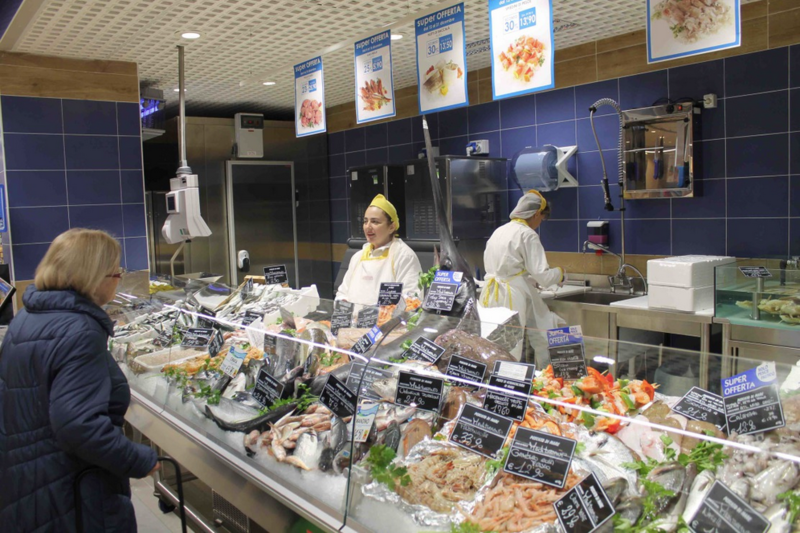 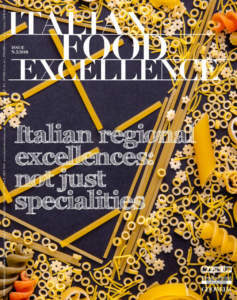 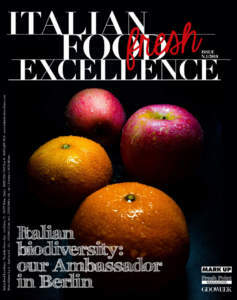 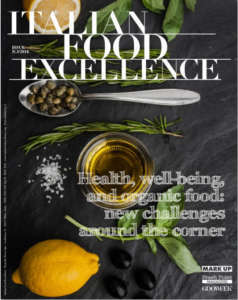 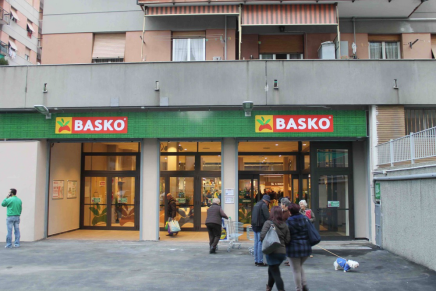 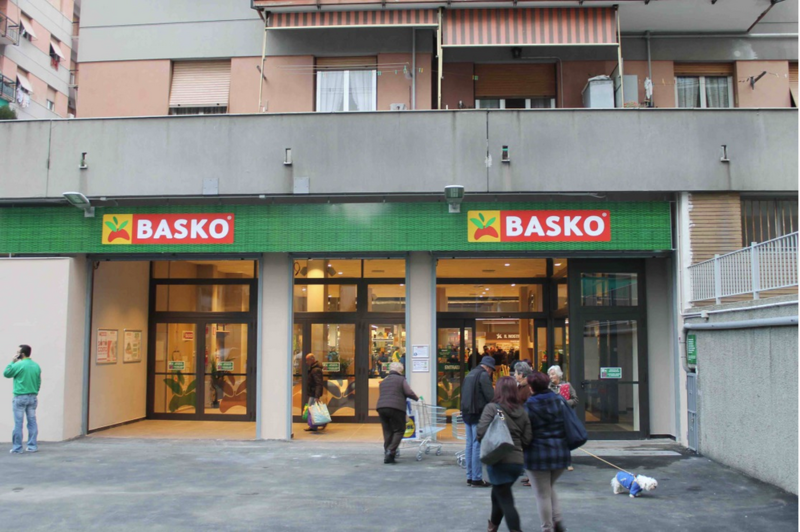 Basko (Sogegross) launched the Bistrot format in one of its own supermarkets in the city of Genoa. 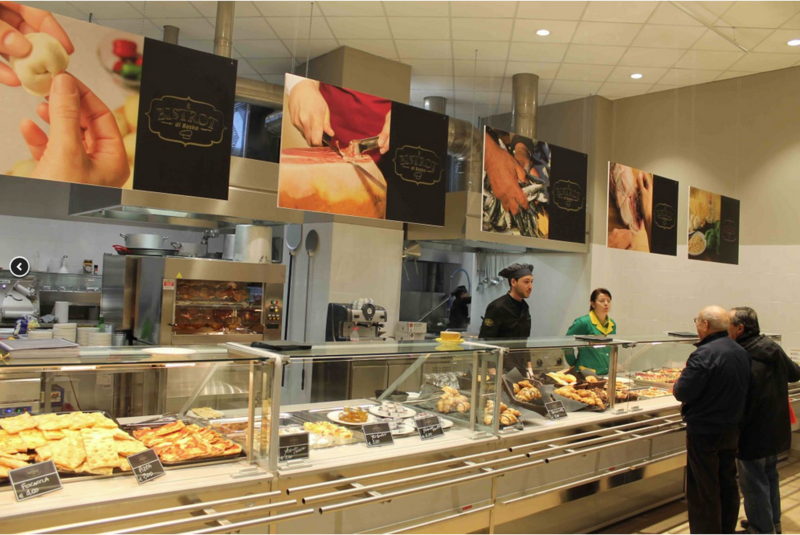 An area of the supermarket dedicated to a restaurant run by a famous local chef. 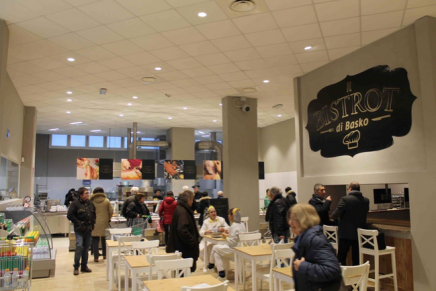 Moreover, in every department of the store, you can find many ready-made dishes prepared directly from the Bistrot offering an advanced shopping experience mixing retailing to restaurant.